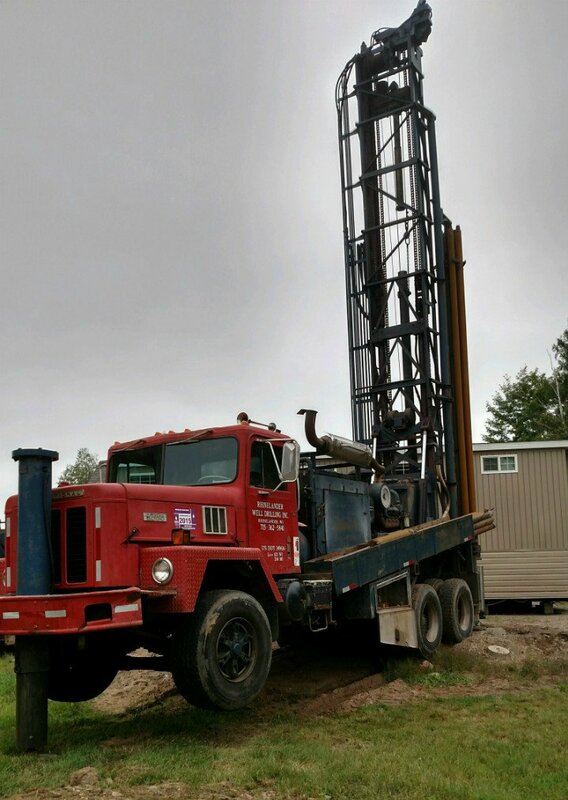 Rhinelander Well Drilling Inc. is a locally owned & family run well drilling business located in North Central Wisconsin. Owners Dean & Jill Funk have worked hard over 40 years to build a business where they treat their clients like family. For the past 10 years their son Derek has joined the team and along with his father spends much of his time in the field working and supervising other well drillers, managing projects, and making sure clients are completely satisfied with every aspect of their project and the overall operation. The team has over 130 years of combined experience in the industry. The team was also assembled with the same family like atmosphere and are treated as such. In turn, they treat clients like family and take pride in doing the job efficiently, taking great care for each and every property they work on. We use only the highest quality parts & materials in the industry and take the time to explain all the options for your needs. Our company is proud of our long standing tradition and reputation in the area, and would love to hear about your next project. Please let us know you have any questions about our well drilling services or contact us to learn more.